If you have been diagnosed with cancer, question everything about it. In this conversation, no questions should be off limits. Everything should be laid out on the table. ALWAYS ask to see the proper statistical studies and warning labels which are required by physicians in case you or your loved one are being prescribed a medication – especially Radiation therapy. It should be the correct procedure but most of them don’t have time to study them all so don’t be surprised if your radiologist becomes ill-tempered and blows you off when you ask them for it, and when they do, they usually just repeat what their Pharmaceutical Sales Representative have told them. 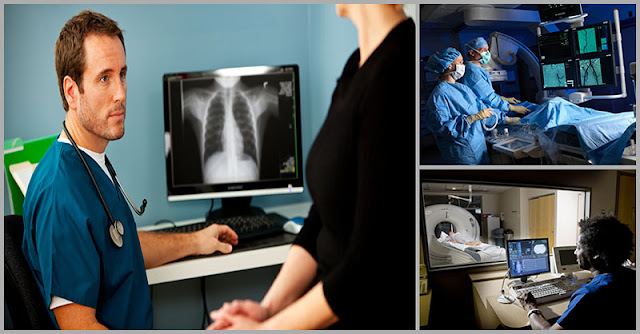 This is a life or death situation so you MUST make time just as your radiologist MUST make time to make all things clear before any treatment should be conducted. Have your goals of treatment in mind and written down because this is one of the most important conversations you may ever have in your life. Your entire wellbeing and your life depend on this. 2.) Why do I need this procedure? 3.) 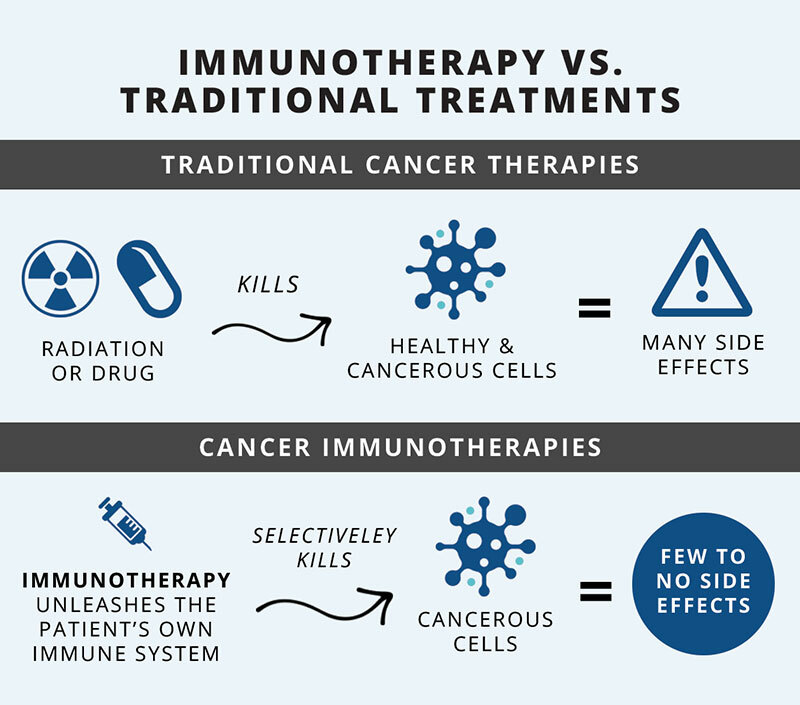 Why aren’t we considering Immunotherapy instead of radiotherapy? Once your radiation oncologist speaks against Immunotherapy, find out why since at present, Immunotherapy is the gold standard for treatment in the U.S. You must understand that a majority of radiation oncologists earn their income through chemotherapy. 3.) What is the goal of the radiation for my cancer? 4.) Is this intended to be a curative, debulking or palliative radiation procedure? 5.) Is this a short-term solution or long-term? 6.) 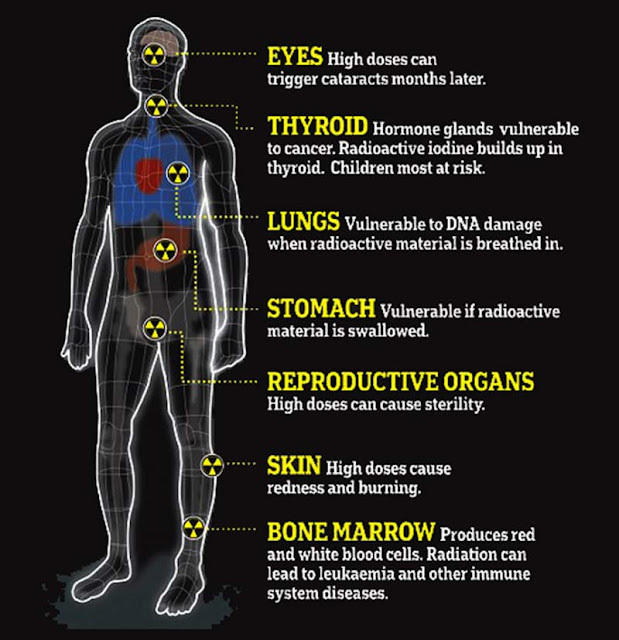 Isn’t it true that there is no safe level of exposure to radiation, only legally “allowable” or “permissible doses"? This article will show all details about radiation and what can it do to our body – Is There A Safe Dose Of Radiation? 7.) Isn’t it true that every federal agency that regulates industrial releases and medical uses of ionizing radiation warns that any and all exposure to external or internal radiation doses, no matter how small, increases one’s risk of cancer? Read this article - Is There A Safe Dose Of Radiation? 8.) Since ionizing radiation is a known carcinogen with the only safe dose being none, is this really a good idea to be doing this? Why? 9.) Are there other treatment options, and is this really the best option for me? 10.) What are the risks, benefits, and possible complications for this procedure? 11.) How often do your patients experience any problems? 12.) Did you send my pathology to another Doctor for a second opinion? 13.) What will your proposed treatment do to my cancer stem cells? 14.) How will you protect my heart, lungs, and/or other organs from the radiation? 15.) 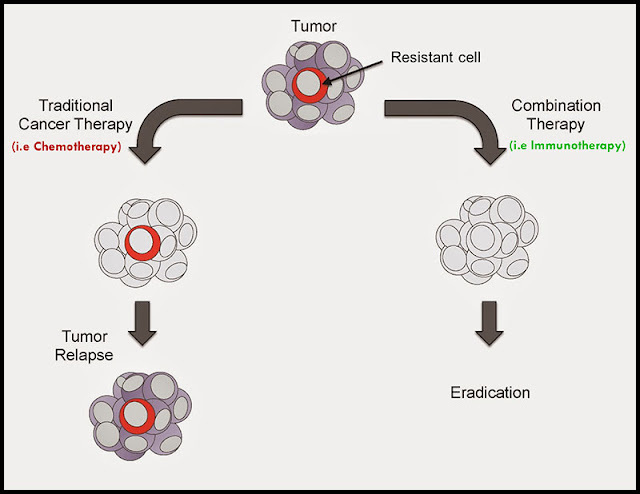 How will this treatment change the cancer environment: will it only kill some of the cancer cells and leave me vulnerable when the cancer stem cells go on to create more cancer? 16.) What is your opinion on taking antioxidants and other supplements during treatment? (a.) If you say no, can you please explain why and show me studies that support your opinion? 17.) How will radiation affect my risk of distant relapse, which has a much higher rate of recurrence (30%) than the 10-15 percent of patients with stage I or II who will develop a local recurrence? (a.) In light of the risk of the radiation creating more cancer, how will this radiation treatment benefit me? 18.) Will a planning CT (CAT scan) be required to determine the area to be treated? (a.) Will I require more than one of these scans which inherently subject me to even more radiation? 19.) How many patients have you treated with my diagnosis/type of cancer? (a.) Which treatments did you use? (b.) Are any of the patients still alive? (c.) How many have survived more than 5 years? 10 years? 20 years? (d.) Can I speak with some of them to see what the quality of their lives has been like – during and post treatment? Gather ideas about the radiologist’s experience regarding the various treatments being recommended. With each therapy, you should find out how many patients they have treated and ask if there is a possibility for you to speak to these other patients. 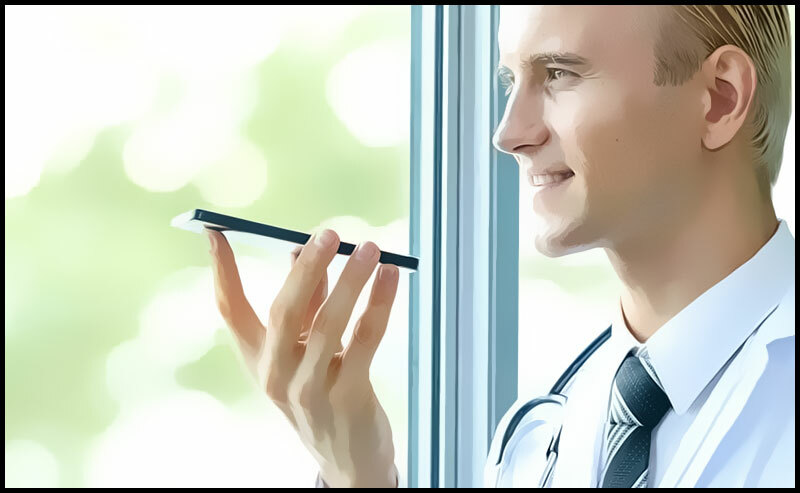 Valuable insight into what to expect can be provided by patients like you who have been administered the same therapy by the same radiologist(s). 20.) 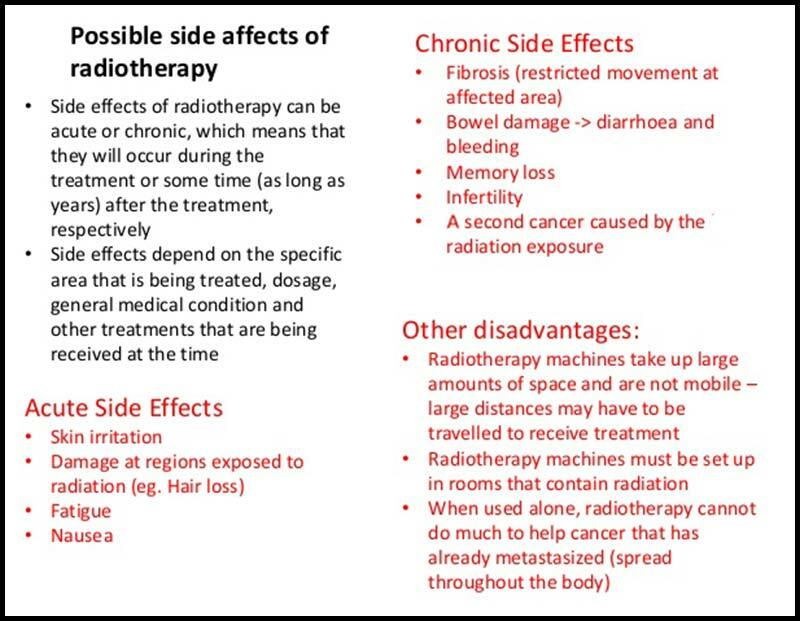 What is your treatment plan for me pre and post radiation? 21.) What evidence can you provide that shows success with your treatment plan for me? 22.) Can you show me where the survival information comes from? (a.) Is it reported in the peer-reviewed published medical literature? (b.) Can you give me a copy of the article(s)? Patients’ survival information can be provided by a monthly medical journal that your doctor should be familiar with. Any survival/ prognosis claimed the radiologist should be supported with data or published studies that they can share with you. Be wary if they can’t support their claims with medical studies or examples of other patients they have treated as well as if they do happen to provide articles wherein the industry has just funded it without secondary scientific verification. 23.) What lifestyle and dietary changes will I need to make to improve the outcome of the radiation treatment and protect my body during treatments? 24.) Since the vast majority of cancer is shown to be a direct result of lifestyle, what are some of my specific lifestyle risk factors that contributed to me getting cancer? 25.) 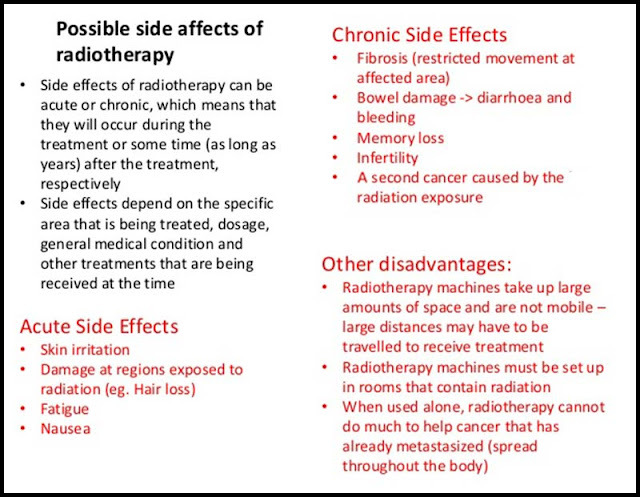 Did any of your patients have side effects from the radiation? (a.) What were the side effects? (b.) What was the worst side effect? (c.) Did anyone die from the treatment and not cancer itself? You should ask questions to learn the risks of the procedure as some patients do not die from their cancer but the treatment. 26.) How can you help me with the side effects of the radiation? 27.) Do you have patients who have gotten worse under your care? Why? What happened? 28.) What percentage of your patients with my diagnosis/type of cancer have been cured? 29.) What are my chances of being cured? How did you come up with that number? 30.) Do you have any financial or research interest in this treatment you are recommending? (a.) For example, how much are you earning to perform this procedure? Some radiologist might have financial incentives or arrangements that can be construed as a conflict of interest. Find out whether your doctor(s) have any research or financial interests in recommending a particular treatment. 31.) If you order a CT scan, MRI, tests, or any other procedures, do you get a commission, rebate, or kickback? (a.) How much do you get? 32.) Before the treatment, will I be required to sign a waiver that releases you or the hospital from any harm caused by the treatment? 33.) What legal solutions are available to me if the procedures administrated to me by this hospital hurt me? 34.) How much will my treatment cost me? 35.) How much profit will the hospital make from my treatment? 36.) How much profit will you make from my treatment? 37.) If you were me, would you take the treatment that you are recommending? 38.) Do you have a plan to address my circulating tumor cells? 39.) How will you support my immune system during treatment? 40.) What is my prognosis with no radiation? Seldom comparisons are made between the results of those patients who received no treatment at all and a clinical trial. When comparisons between the quality of life and survival are made, they are not usually made between treatment and no treatment, but instead between two or more treatment. Therefore, it would be difficult for a radiologist to objectively answer questions regarding how long the treated patients lived and what their quality of life was compared to those who received no radiation.